Junior League under 15 Ci sono 12 prodotti. 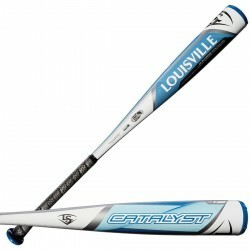 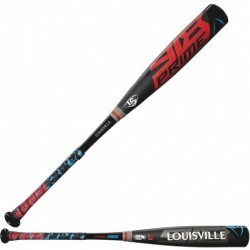 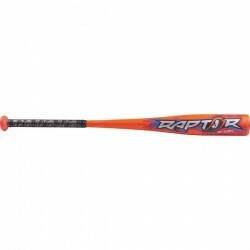 WTLSLAR158I31 - INT SL ARMOR -8 2 5/8"
The Rawlings Raptor US8R8 is a great baseball bat. 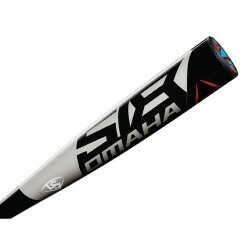 The high quality alloy gives this bat some incredible pop and it helps the bat last for many seasons.